This class has already started. You are welcome to join this class late – we shall send you the material missed in advance. 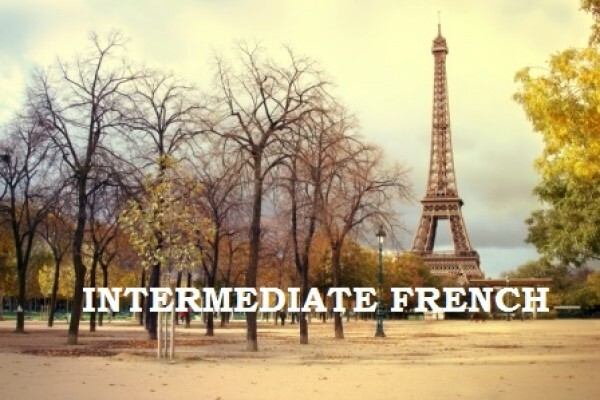 Intermediate classes are perfect for those who have have taken French Beginner 2 or Weak Intermediate classes level B or level BBB of the public service and are able to introduce themselves in French, speak with ease in the present tense and are familiar with the passé composé and futur simple tenses. You should be able to speak comfortably in the present tense and with reasonable ease in the past and future tenses, though not fluently.